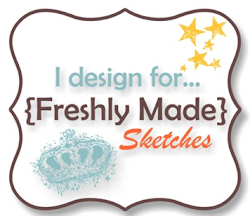 Awesome way,to use this Sketch Narelle!!! Your layering is perfect just like the beautiful flowers!!! So pretty! Your pop of color against your neutrals is beautiful. The sketch looks just as good flipped! Fabulous card with gorgeously coloured flowers. Great flip! The flowers just pop against that marvelous layered neutral background! BeautifuL! I think you get a special prize for the best fussy cutting! This is beautiful all around! 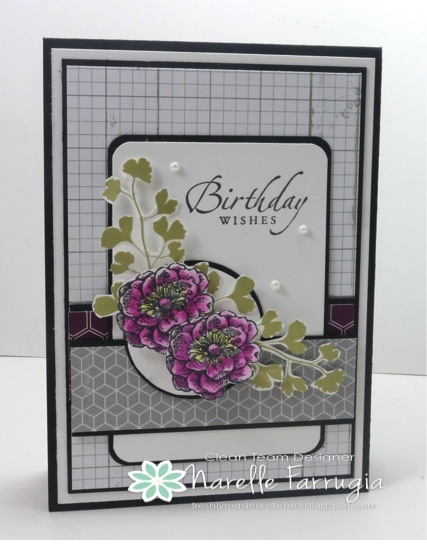 I love the color against the neutral background..
Narelle, this is gorgeous (as always!). I love those flowers! They are so beautifully coloured! I love all those neutral colours and the background paper! So lovely! 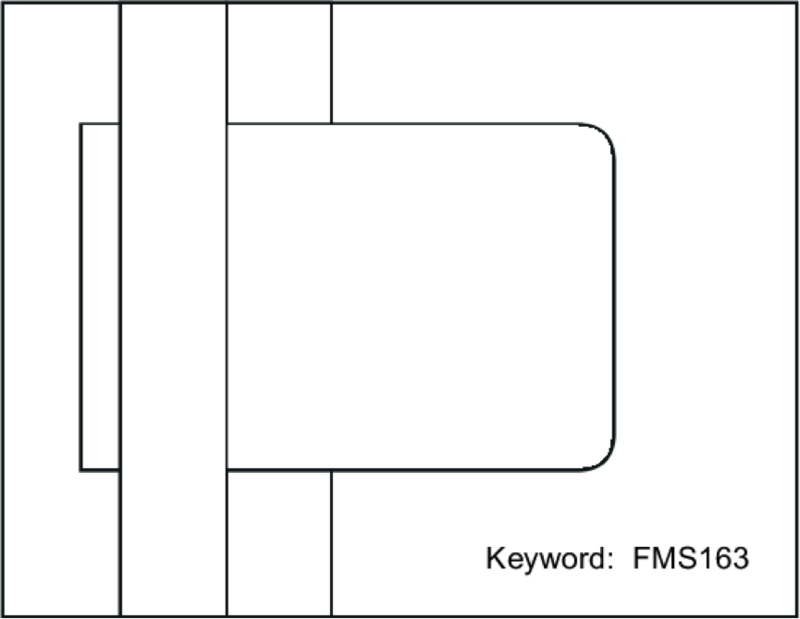 I love to see a classic “Narelle-style” card, your signature card! These flowers, perfectly colored, along with the leaves, are so crisp and beautiful against the neutral background. As always, I love your layers and intricate cutting. My first thought when I saw this…another classic Narelle beauty. How do you do it??!! Every detail is perfect as always!